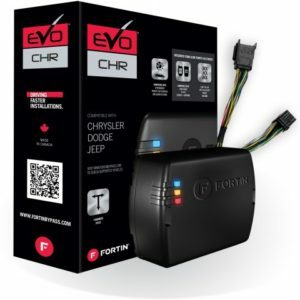 Complete Remote Start Solution for Ford Vehicles with the New style 108 bit keys. No Ford dealer parts or Ford dealer visit required. OEM remote range can be determined by measuring the distance you can lock your doors from. *** Programmer buyback (we will refund $30.00 to you if you return the programmer within 30 Days from item delivery) Programmer is only needed to complete last programming step. We are the only company offering this buyback on the programmer to lower costs. 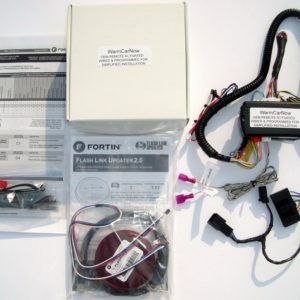 Upon return of the Flashlink programmer you will be refunded $30.00. Please factor this into the final price. Use options menu below to configure your system.